Do you want to unlock the secret code to make money with podcasts? 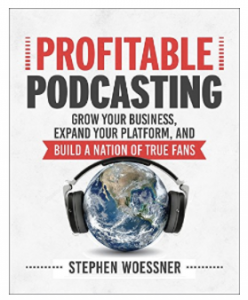 Join marketing guru, Stephen Woessner, CEO of Predictive ROI, and host of the highly-acclaimed podcast Onward Nation, as he shares his secrets to make money with podcasts. Stephen’s top-rated podcast is a lighthouse for people seeking to learn how successful business owners think, act and succeed. In this episode, he’ll explain his proven strategy for creating a profitable podcast that will help you build your author platform and promote your books to your target audience. Listen to Stephen’s advice on how to make money with podcasts, attract new interest and grow your presence while also giving your readers a personal connection and a voice to match with your written word. Stephen explains how to position your podcast so that the right people hear it and want to share it within their own circles, expanding your reach to people you might never have come in contact with. How to set yourself apart from the pack of hopeful podcasters and set yourself up for success from day one. How to market your podcast online in a way that attracts new traffic. 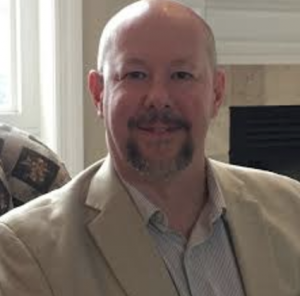 To contact Stephen Woessner for more information about his services.